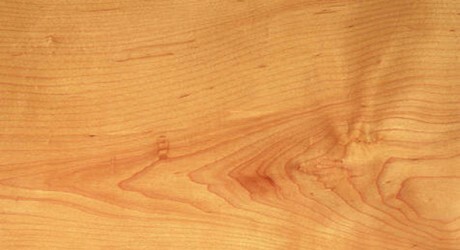 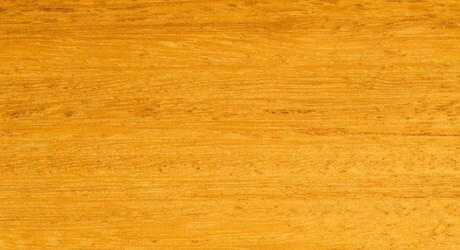 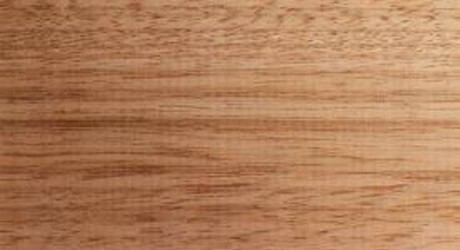 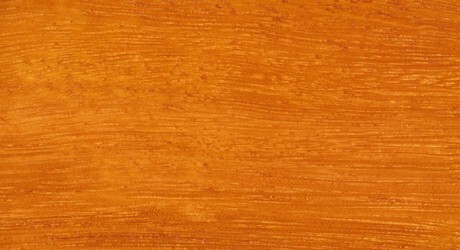 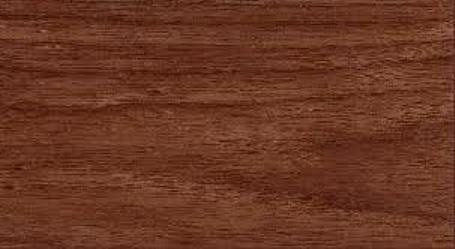 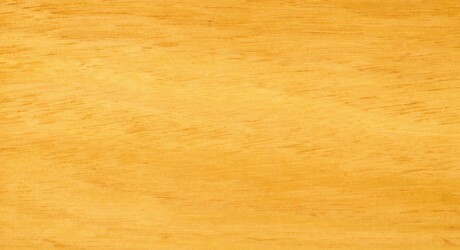 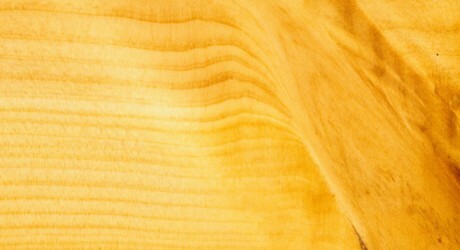 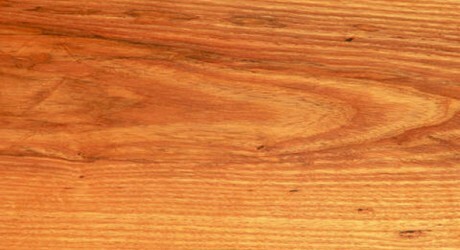 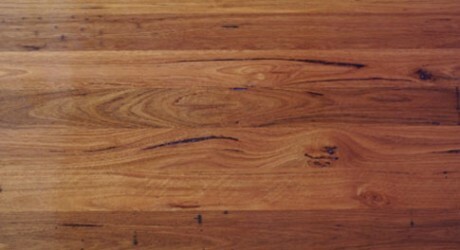 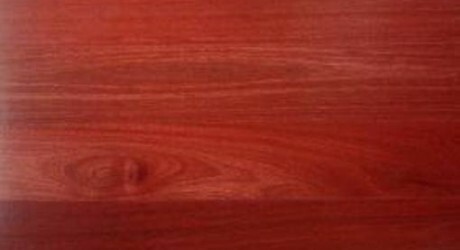 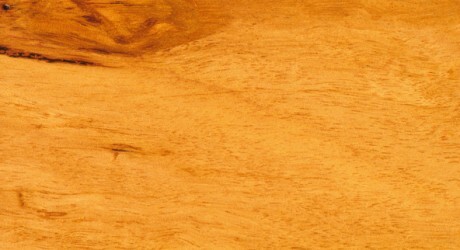 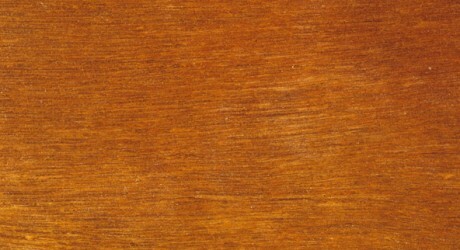 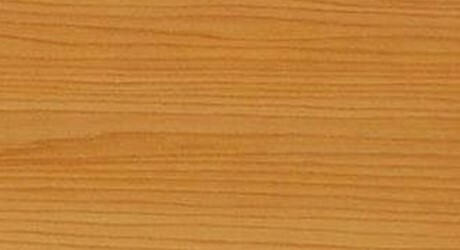 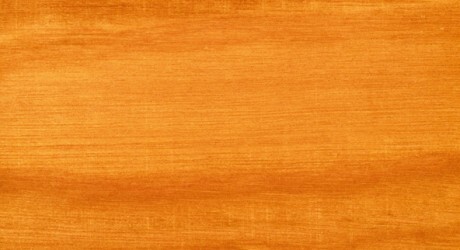 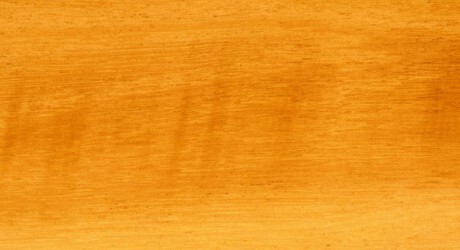 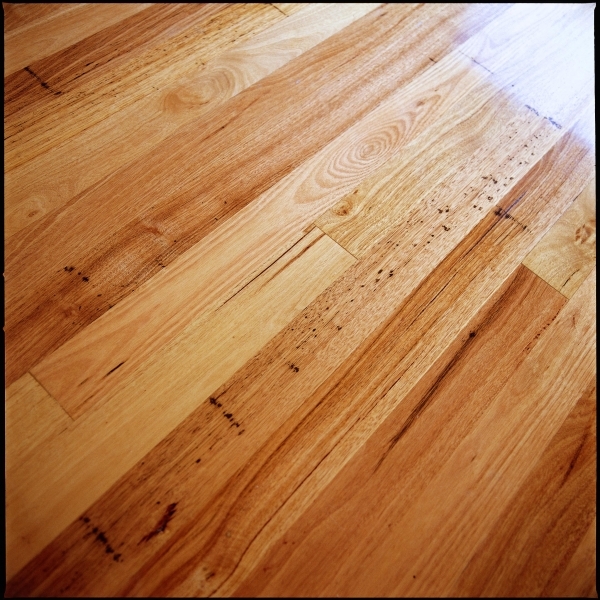 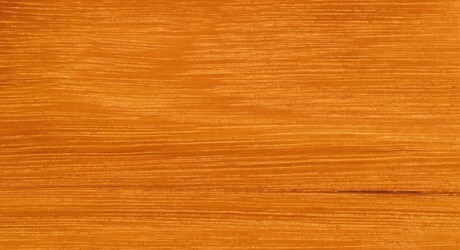 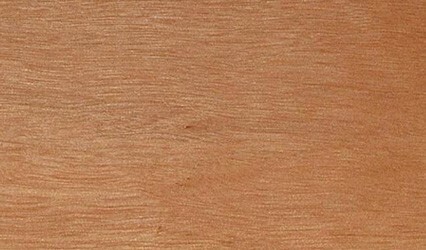 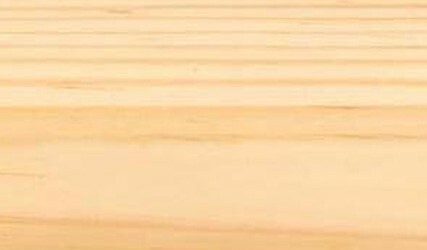 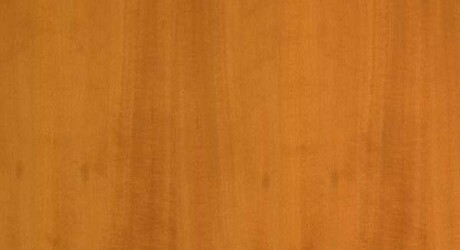 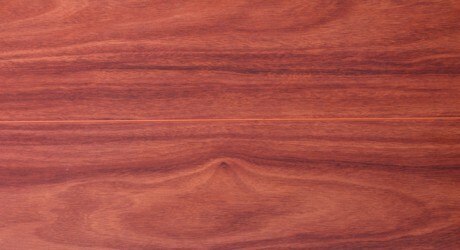 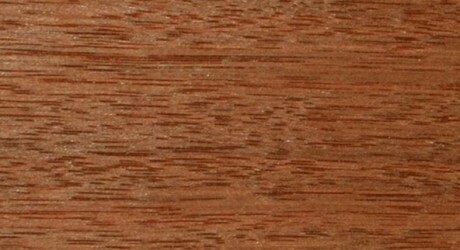 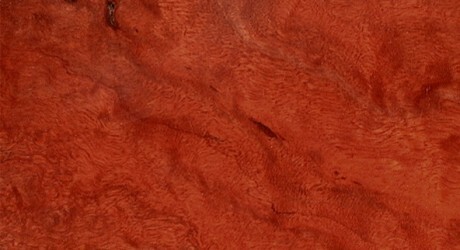 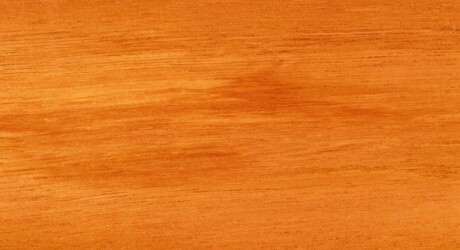 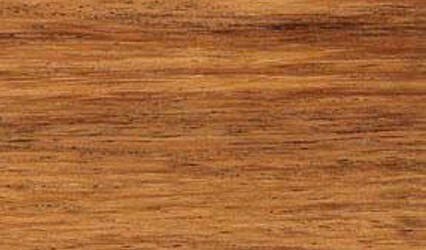 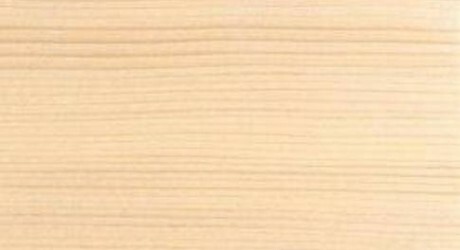 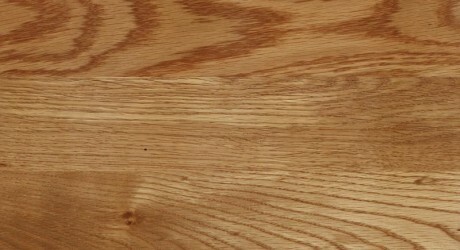 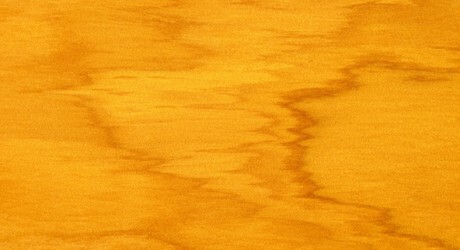 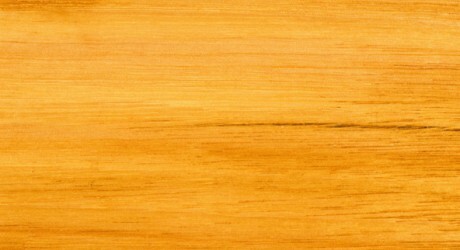 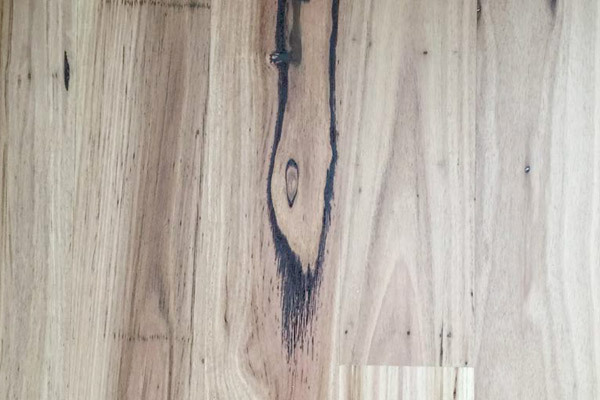 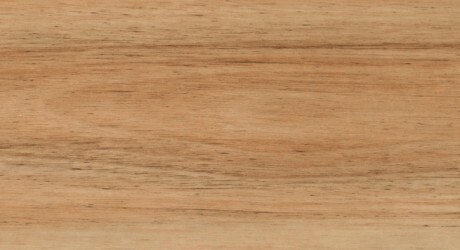 An well known Australian Hardwood, Messmate, can be used in a variety of applications. 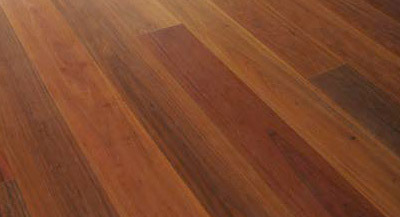 Messmate trees can grow up to 90m tall with a diameter of up to 3m which creates straight grain that occasionally interlocks. 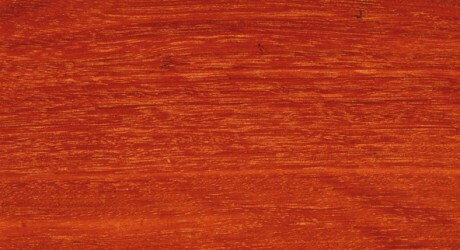 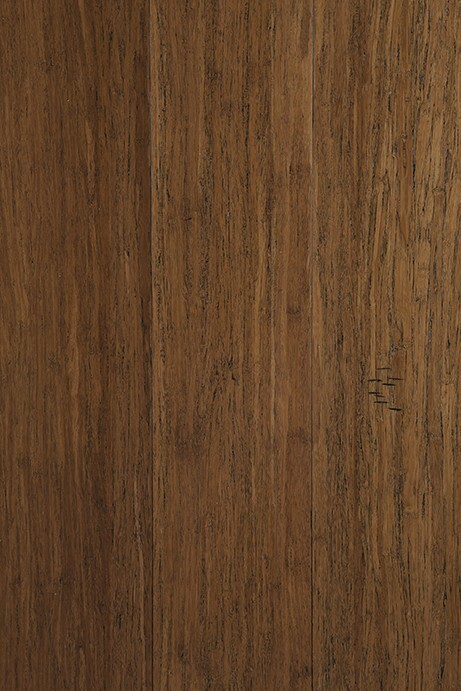 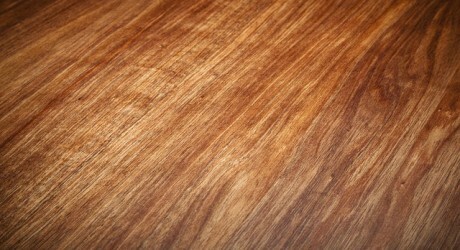 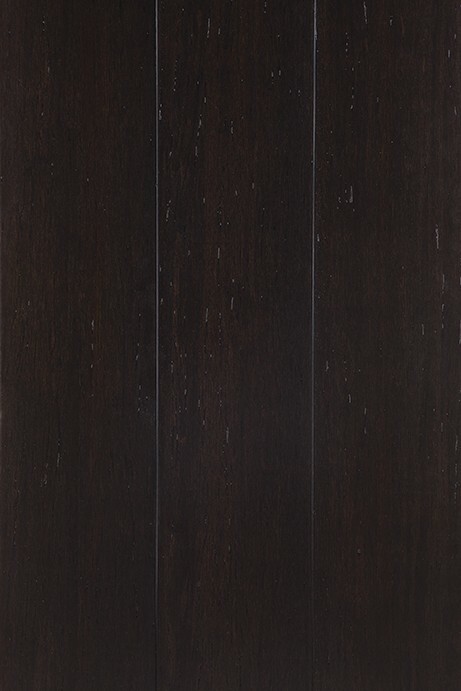 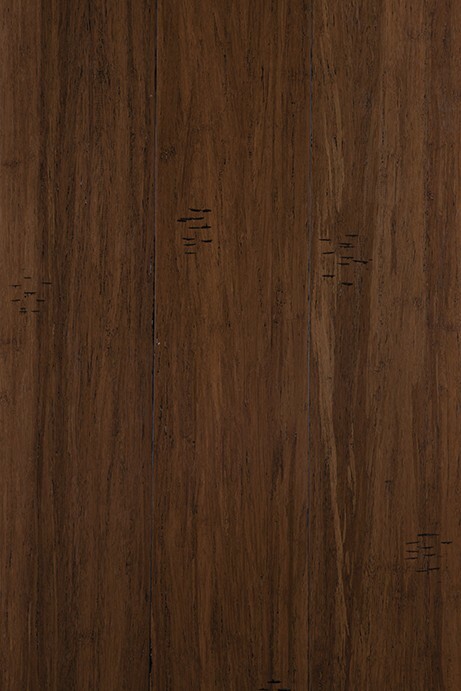 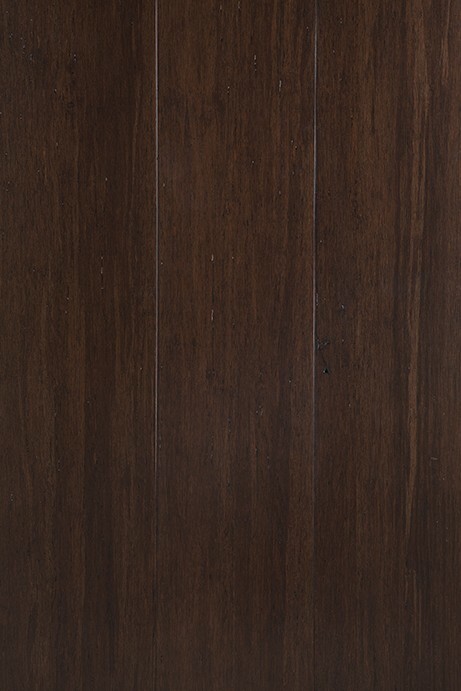 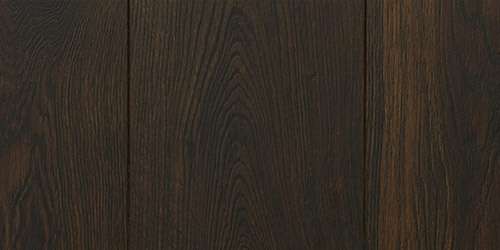 The timber from Messmate has an even but moderately coarse texture and is warm and rich in detail. 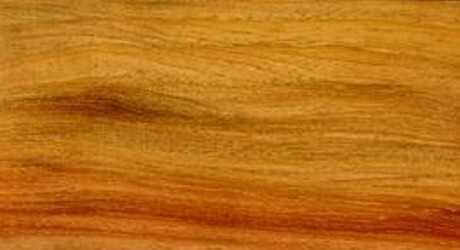 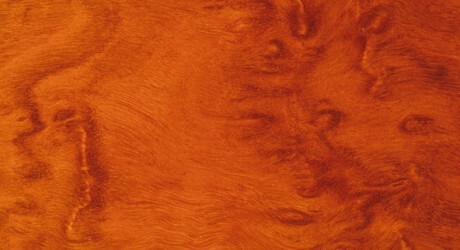 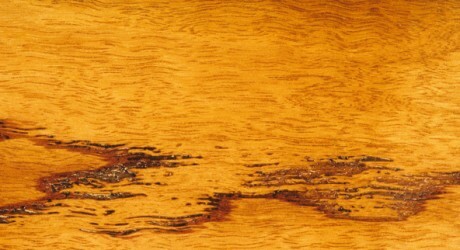 The Heartwood is light brown while the colour of the Sapwood can range from pale yellow to pale brown. 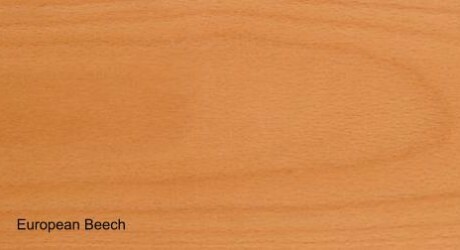 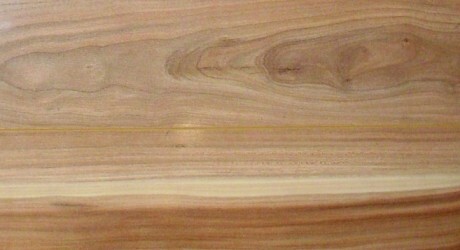 Messmate often has subtle hints of peach through the timber also. 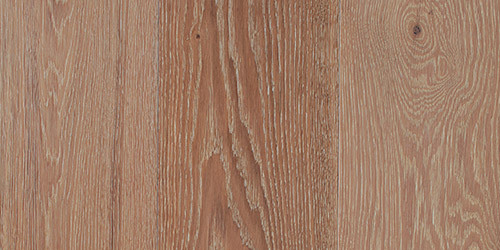 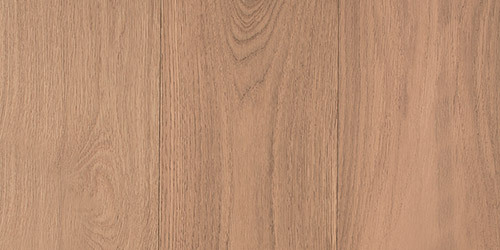 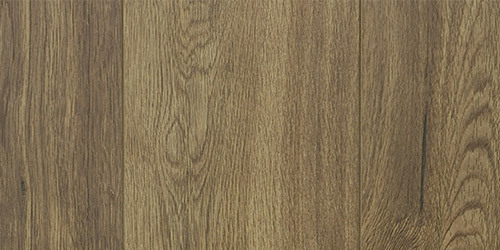 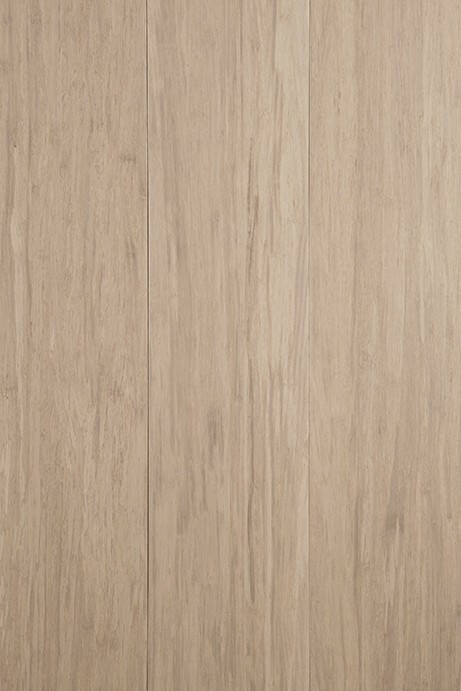 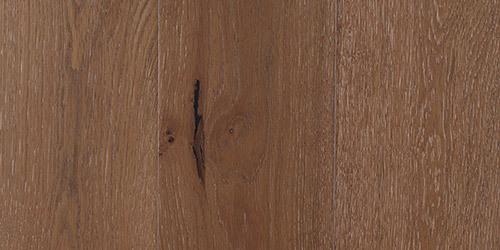 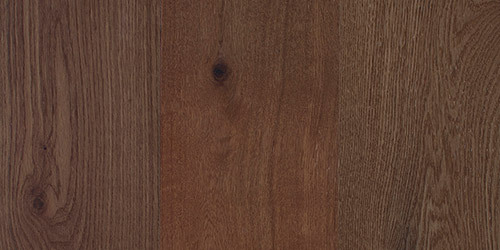 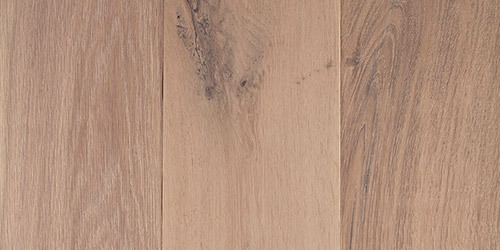 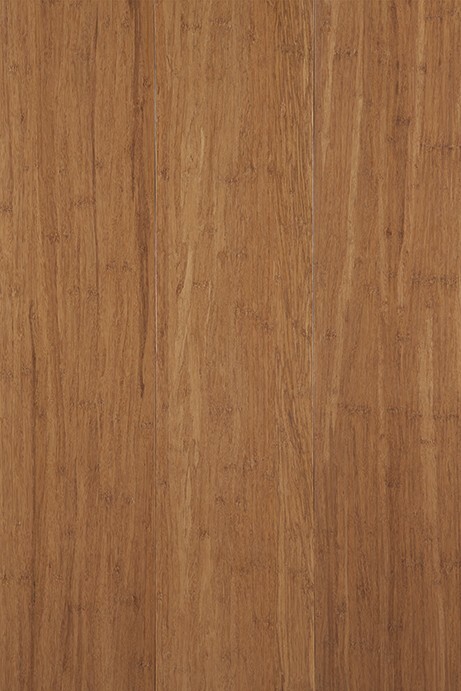 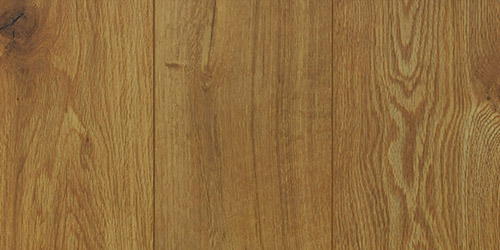 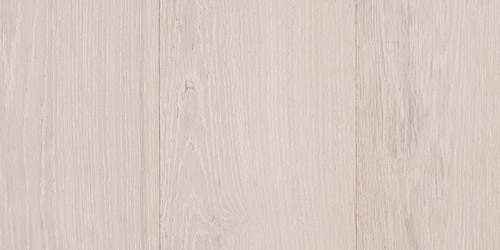 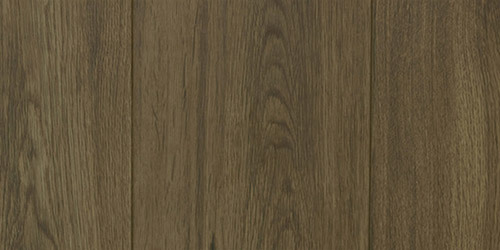 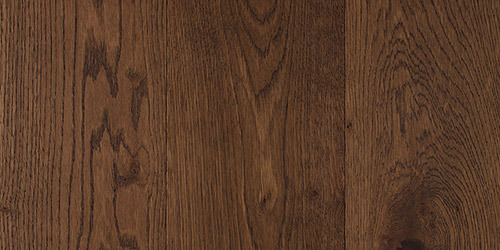 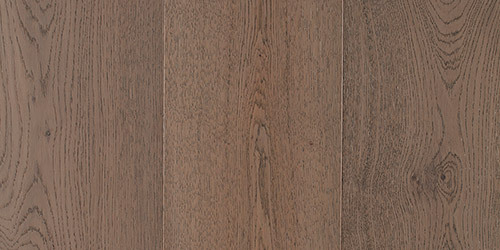 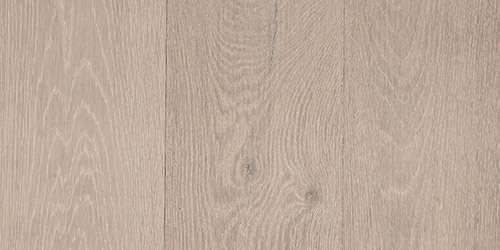 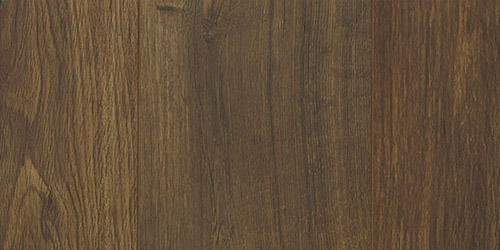 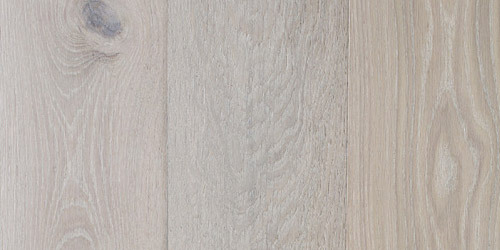 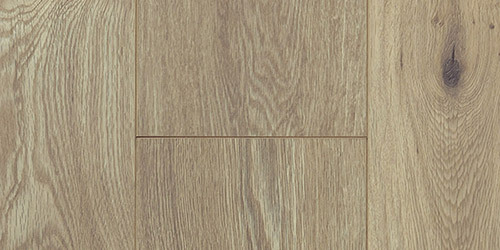 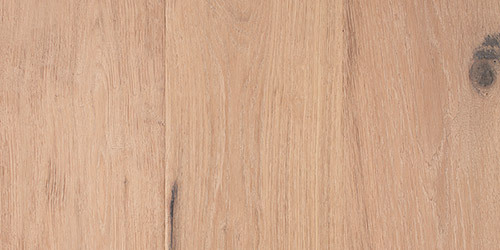 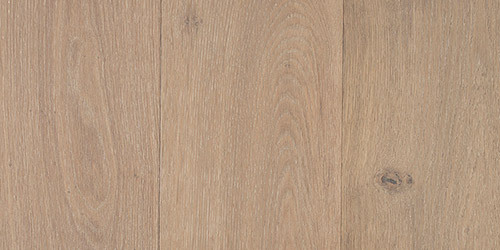 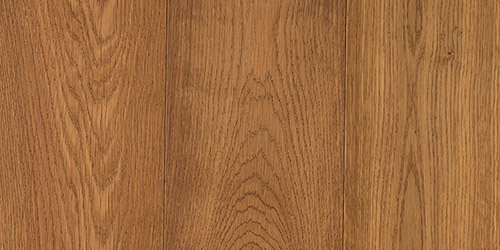 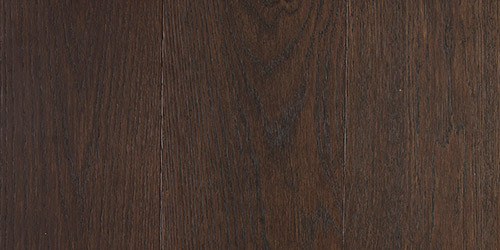 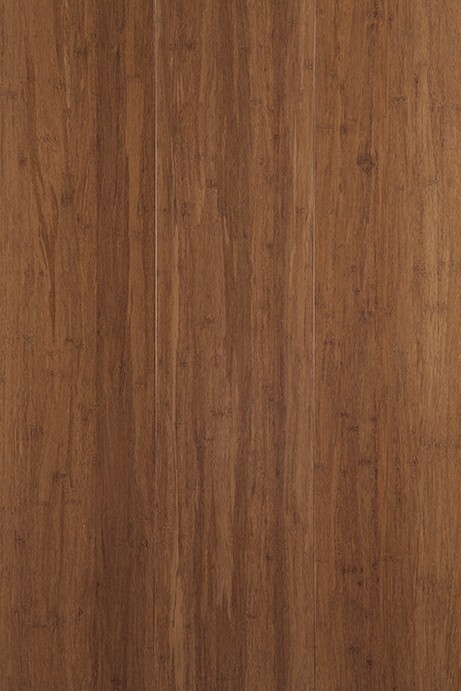 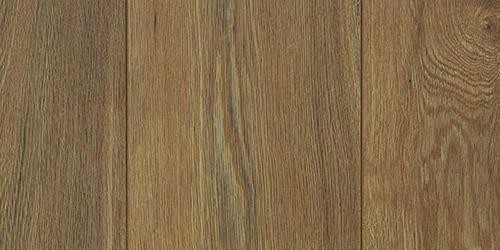 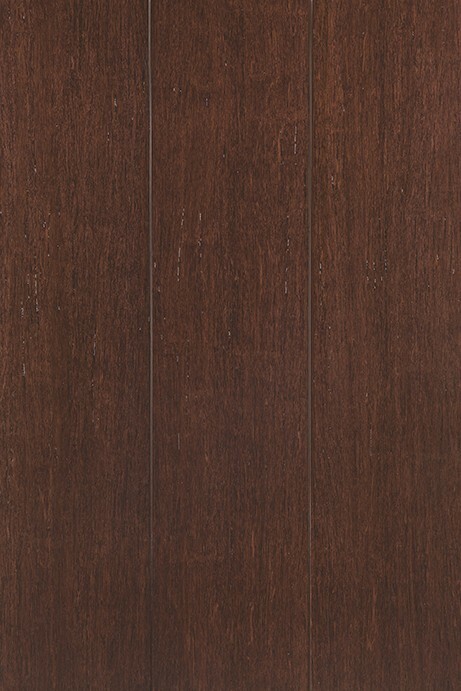 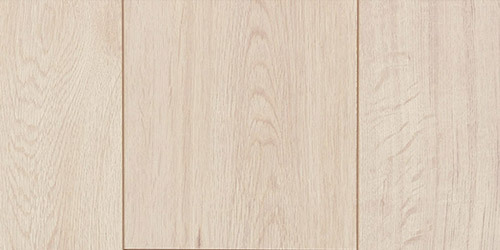 Messmate timber is ideal for internal flooring and furniture. 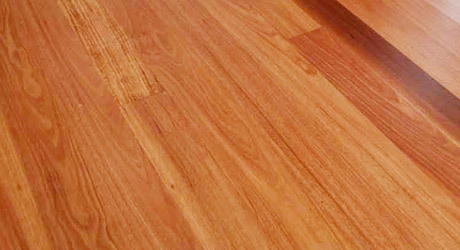 The wide variety of uses and the warmth brought by the peach hues make Messmate a highly sought after timber for flooring.